The double suicide-bombing yesterday (30 April) in Kabul was the latest in an already long list of bloody attacks on media outlets and journalists, who have been deliberately killed in cold blood in many countries because their reporting caused annoyance. Reporters Without Borders (RSF) has compiled a list of the deadliest attacks on the media of the past 10 years. At least nine journalists were killed and six others badly injured in a double suicide bombing in Kabul on 30 April that was the deadliest attack on the Afghan media since the fall of the Taliban regime in December 2001. Claimed by Islamic State, it consisted of an initial explosion near the headquarters of Afghanistan’s biggest intelligence agency followed by a second blast 30 minutes later in the middle of the reporters who had arrived to cover the first one. The second explosion clearly targeted the journalists, who were all aged less than 30 and worked for AFP, Tolo News, TV1, Mashal and Radio Azadi. Double-bombings of this kind are often used by militant groups. Two reporters for the Ecuadorean newspaper El Comercio, Javier Ortega and Paul Rivas, and their driver, Efraín Segarra, were kidnapped near the border between Ecuador and Colombia on 26 March 2018 by a dissident faction of Colombia’s FARC guerrilla group. They had gone there to cover the clashes between government forces and armed groups that had begun in Ecuador’s northern province of Esmeraldas in January. Photos of the bodies of the three kidnap victims were posted online on 12 April and Ecuadorean President Lenin Moreno confirmed their authenticity the next day. TV technicians employed by the Moby Group, which comprises Tolo TV and Tolo News, were being driven to their homes in Kabul on 20 January 2016 when their minibus was rammed in the city centre by a suicide bomber in another vehicle carrying explosives. Seven employees, including three women, were killed in the attack, which was claimed by the Taliban. Tolo and TV1, another Afghan commercial TV channel, had been named as “military targets” – and therefore liable to be attacked – in a Taliban communiqué the previous October. Two men armed with Kalashnikovs stormed into an editorial meeting at the Paris headquarters of the satirical weekly Charlie Hebdo on 7 January 2015, gunned down eight of its journalists and killed four other people, including police officers, in the course of their getaway. 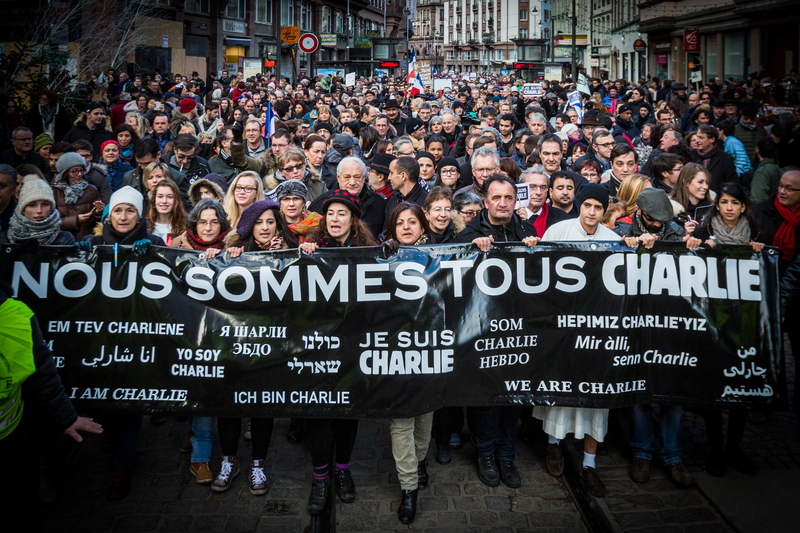 Ever since Charlie Hebdo published cartoons of the Prophet Mohamed in 2006, its journalists had been target of frequent threats and some of them had been getting police protection. Its offices were the target of an arson attack in 2011. 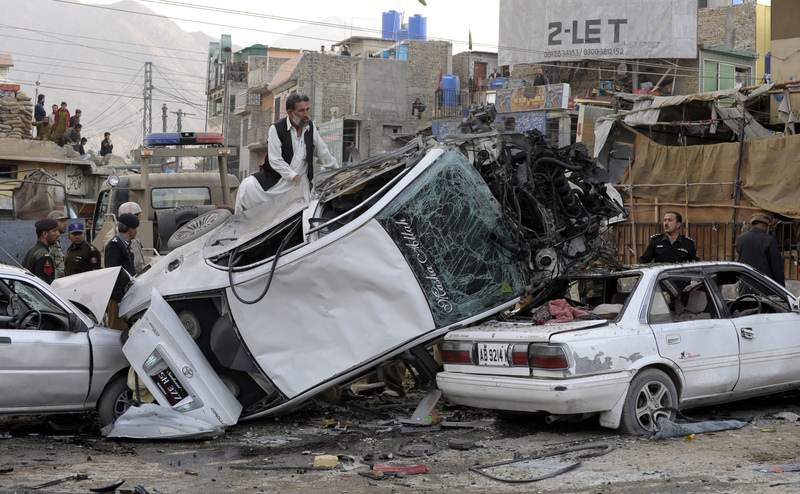 Around 80 people were killed in a double-bombing in Quetta, the capital of the southwestern province of Balochistan, on the night of 10 January 2013. As well as causing destruction and loss of life, the first bomb severed as a lure to draw journalists and police to the scene, where they were targeted by a second explosion that killed three reporters and injured three other journalists. According to bomb disposal crews, around 100 kilos of explosives were used in the attack. A suicide bomber drove a jeep carrying explosives into the building housing the printing press of the influential, privately-owned newspaper ThisDay in the capital, Abuja, on 26 April 2012, killing himself and four others, and wounding dozens. ThisDay nonetheless claimed that it had reinforced security around its premises in response to the violence that had killed at least 400 people since the start of 2012. At almost the same time the same day, a car laden with explosives was detonated near a building in the northern city of Kaduna that housed the regional offices of ThisDay, The Moment and The Daily Sun, killing at least four people and wounding around 20 others. Boko Haram claimed both attacks, saying it wanted to send a clear message to other media that were “not objective and fair” and had chosen to side with the government instead the Jihadi group. Dubai-based satellite TV news channel Al-Arabiya’s bureau in the central Baghdad district of Harithya was targeted by a car bomb on 26 July 2010 that killed four employees. Opened in 2003, the TV channel’s Baghdad bureau has been hit by terrorist attacks in the past. Bureau chief Jawad Hattab narrowly escaped a bomb that was set off underneath his car in September 2008. 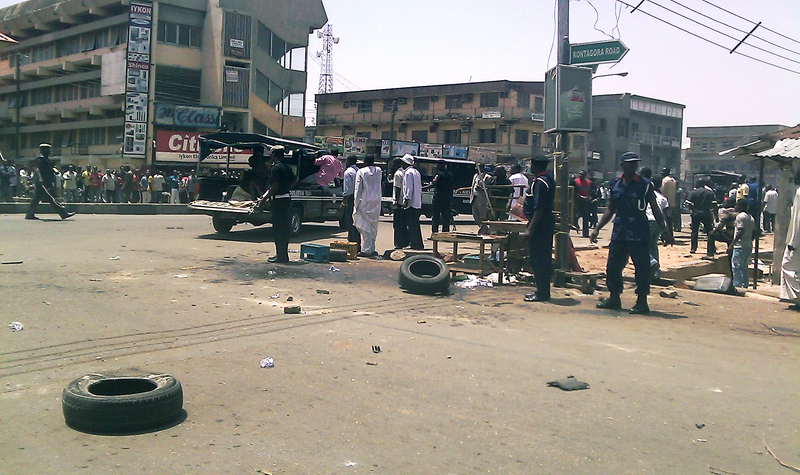 A car bomb targeting the bureau killed seven people and wounded 20 others in October 2006. It was the biggest bloodbath of journalists in the media’s history. A private militia operated by the governor of Maguindanao province (on the southern island of Mindanao) massacred a total of 57 people, including 32 journalists, on 23 November 2009. The journalists were covering the campaign of a politician who wanted to run against the governor’s son to be the next governor. When the massacre took place, they were accompanying a convoy of the politician’s supporters who were on their way to an electoral office to register him as a candidate. Ten years later, the trial of the accused perpetrators and instigators has yet to reach a conclusion. 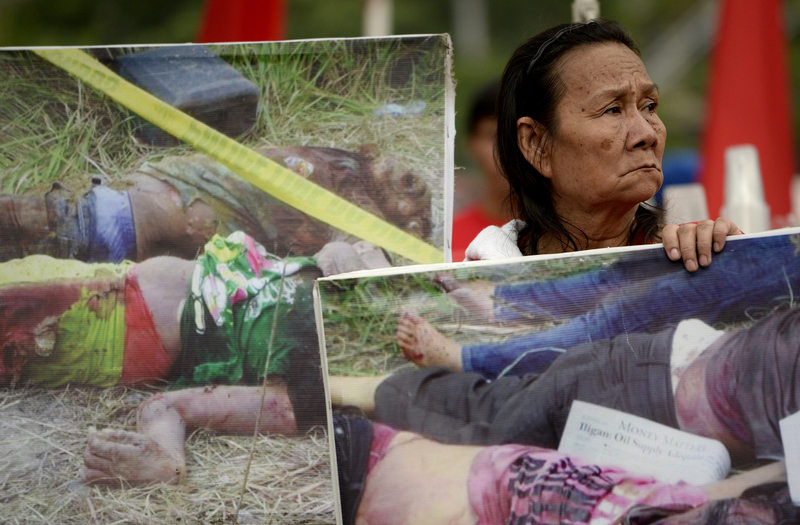 One of the massacre’s survivors was killed in November 2014 while she was on her way to a meeting with prosecutors to make a statement.